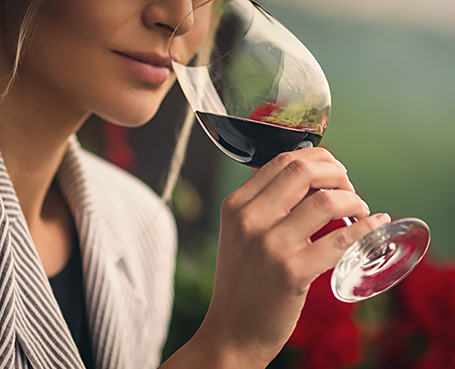 With a coveted Yountville location and in the heart of Napa Valley, we welcome you to an idyllic wine country retreat with complimentary amenities and thoughtful service. Adjacent to renowned vineyards, the Lodge is just steps away from the wine country’s finest restaurants and wine tasting rooms. 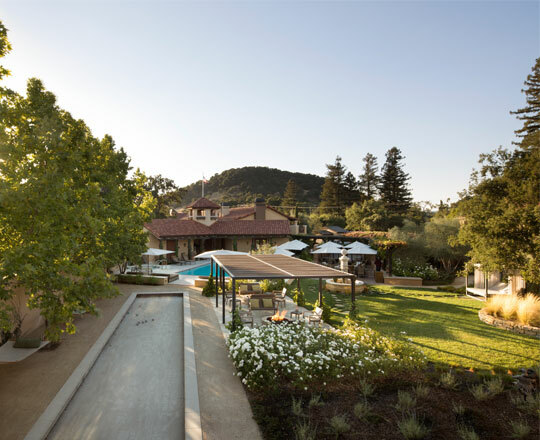 Whether you come to discover Napa’s next cult winery, experience the region’s culinary excellence, or to just unwind by the pool, you will be well cared for at the Napa Valley Lodge. Known for customizing experiences, our well connected concierge team will be delighted to serve up intimate experiences that are off the beaten path. Great location with great service in an amazing environment and town. We would highly recommend to stay at this lodge to anyone who is looking for some rest and relaxation time. Furthermore it is a great spot to explore the wineries from. Great area and lovely place. The hotel is super cozy, clean, great breakfast and the town around super nice and full of nice restaurants and wine. 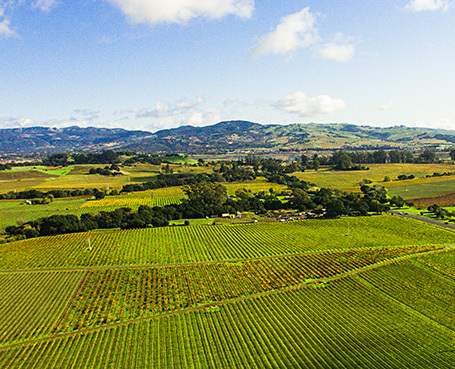 It is super centric to all the Napa Valley wineries and the employees are more than happy to make your stay a great one. All the extra touches of a four-star experience-without a resort fee. 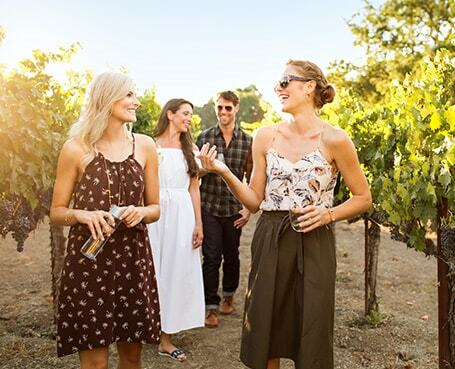 Explore the beautiful Napa Valley with someone who knows it best. 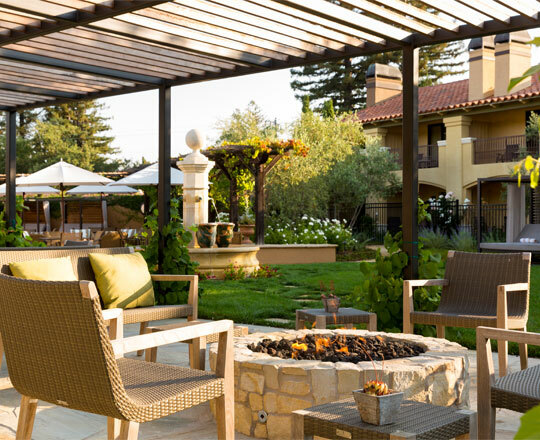 One of our best-selling Napa Valley hotel packages.